'....Belgium is something of a riding haven. 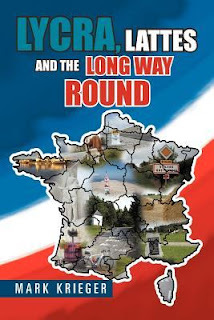 It’s a hugely popular destination for cycling enthusiasts and on the whole seems to have more rider-friendly roads than France. Perhaps its popularity stems from the fact it’s so bloody flat, its highest point being an unimposing 694 metres. As far as mountains go, it has nothing compared to its more southern neighbours – except the snow and bitter cold of course. 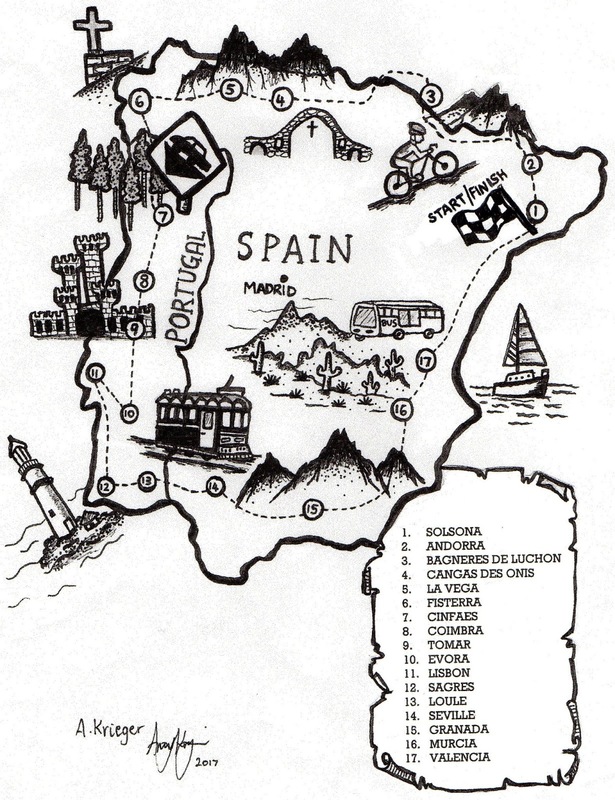 Nevertheless, it still has some extremely challenging climbs. 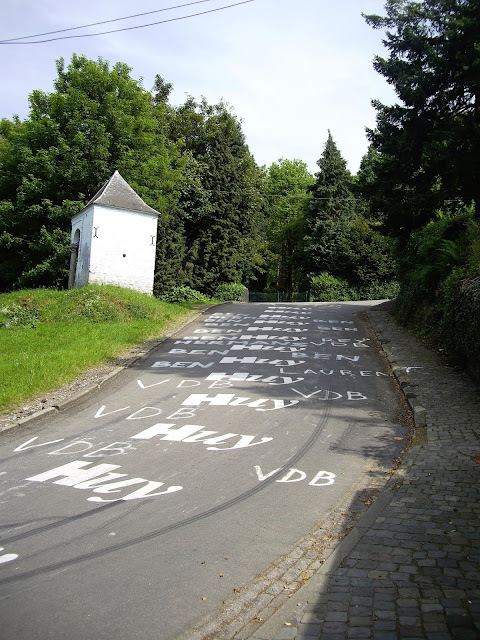 In fact, Belgium is home to pro-cycling's oldest, and arguably most gruelling one-day Classic, the Liège-Bastogne-Liège. 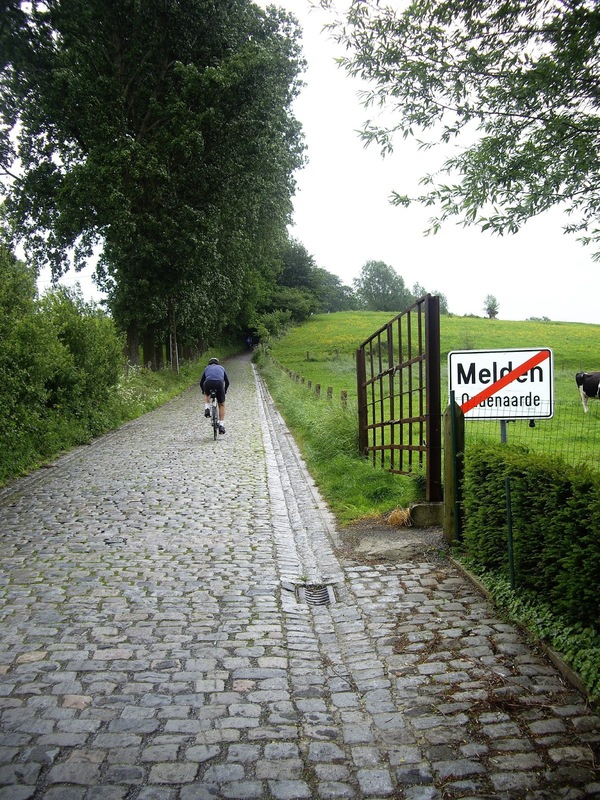 Situated in the southeastern district of Wallonia, this 250 kilometre-plus race takes riders up and down a series of short, but steep hills and valleys. A bit like Luna Park’s Big Dipper, no sooner do you reach the bottom of one descent you’re climbing hard back up the next. In any case, we came to Belgium with a different agenda. Not to ride the bike so much. 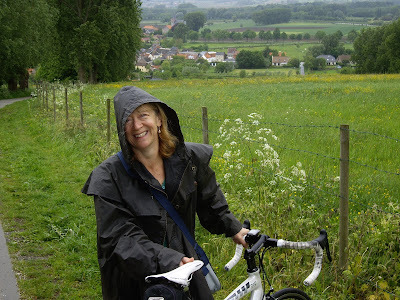 It was more about the beer, and of course, Bruges. Everyone has to visit Bruges at least once in their lifetime, but more on that topic later. My cycling magazine had filled my head with tales of torturous short climbs in Belgium. I didn’t take them that seriously at first, but like all cyclists who love to climb, gradients fascinate me. 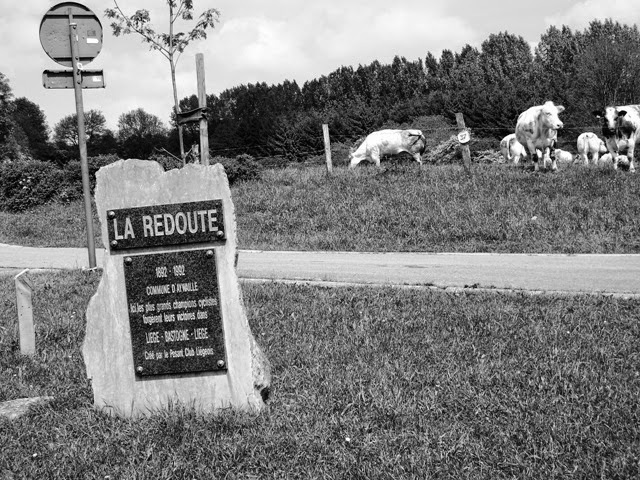 The first one I tackled was La Redoute, situated in the picturesque town of Remouchamps and regarded the most important climb in the Liège-Bastogne-Liège. 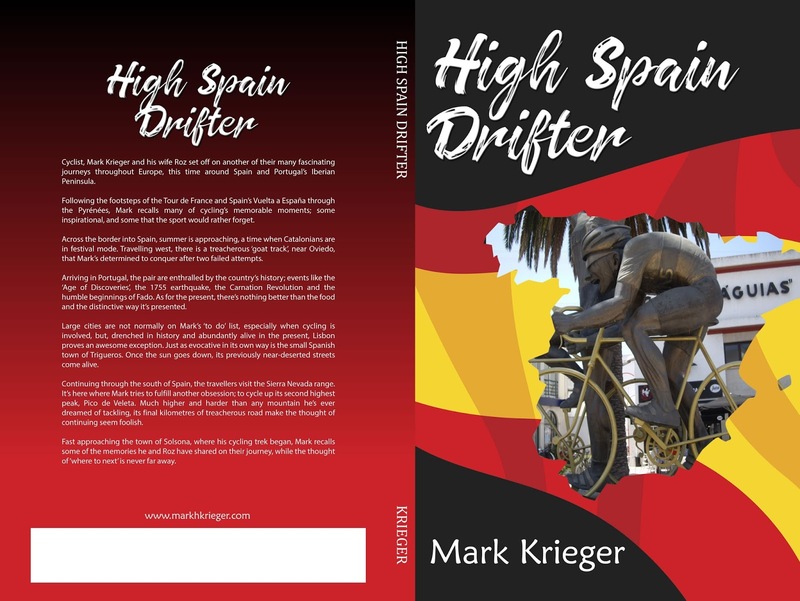 I’m sure if I’d attempted the entire ride I would have felt differently, but I was really only here out of curiosity, simply to experience the climb. Being a Sunday, I was one of many riders tackling the 1.7 kilometres of graffiti-covered road. It was a pretty easy climb (with an average of 9.5%), except for two very steep sections of about fifty metres in length.